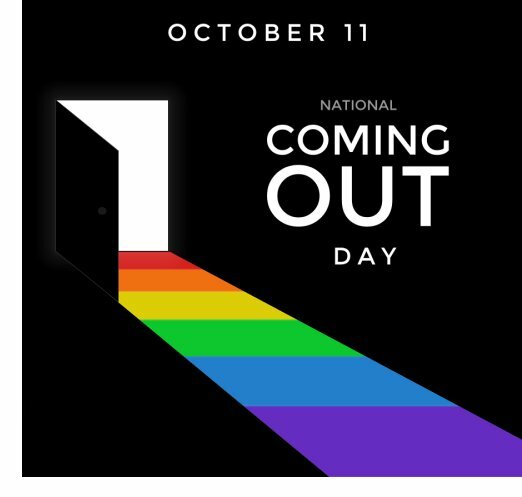 You are here: Home / Today is National Coming Out Day. Here is my story. "Back" in the Kitchen (or, "Bake to the Future")... Recipe Included! Jesse, I want to thankyou U because U R my idol! I love U & Dirk & the work the both of U does! If anyone don’t like/love this, they should mind there won business! A good man is so hard to find? I do value the both of U very much. There’s nothing like a good hearty man by your side! Always know that I’m on your side & I love your videos! I hope the both of U R having a great day! America is Not a Simulation My new film Parole is coming! Watch the NSFW trailer and scene 1 now!